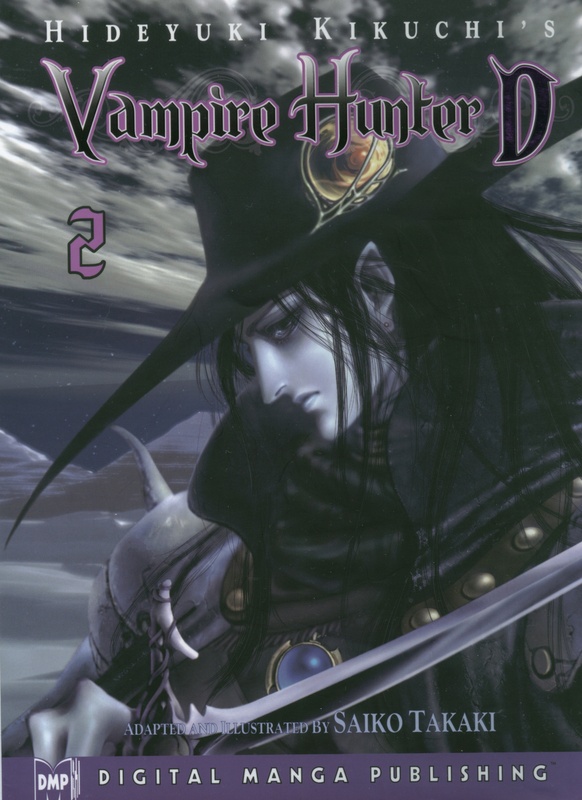 This is the front cover of the second installment of the Vampire Hunter D Manga. Story by Hideyuki Kikuchi. Illustrations by Saiko Takaki. Enjoy! Un beau et fort chasseur de vampire! J'aime bien cet anime! so beautiful... I wish I had this book ,Thank you very much! His eye actually looks like a pearl! Wow!